AKA LSD: This old skunk variety of marijuana seeds is very disease-resistant and can be grown in most growing environments. 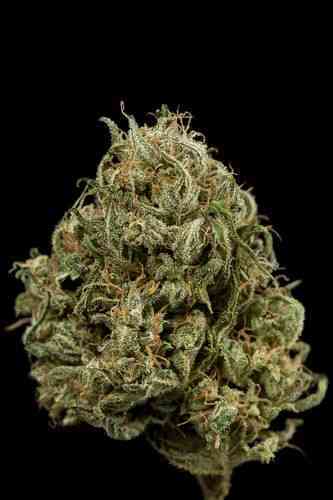 It was bred using a old lineage from Mazar and Skunk #1 that created a heavily indica-dominated strain. Flowering time is approximately 8-9 weeks. The resin content is very high. A rare blend of true long time champions in the cannabis world.